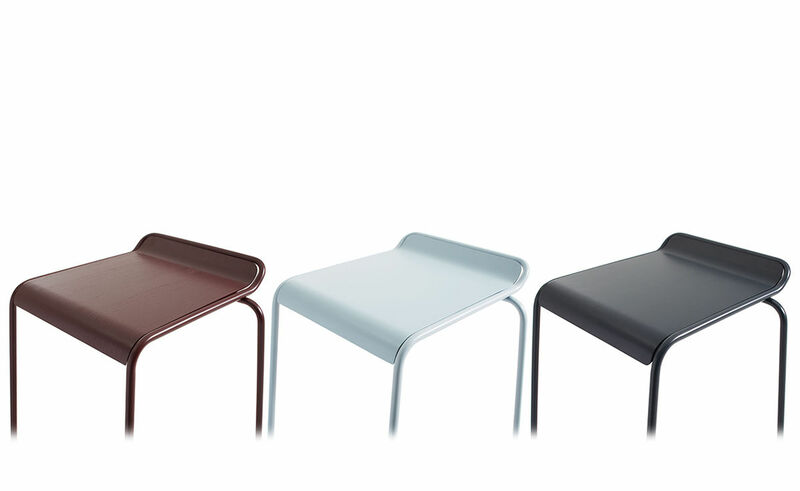 You will drool at the splendor of these magic stools. 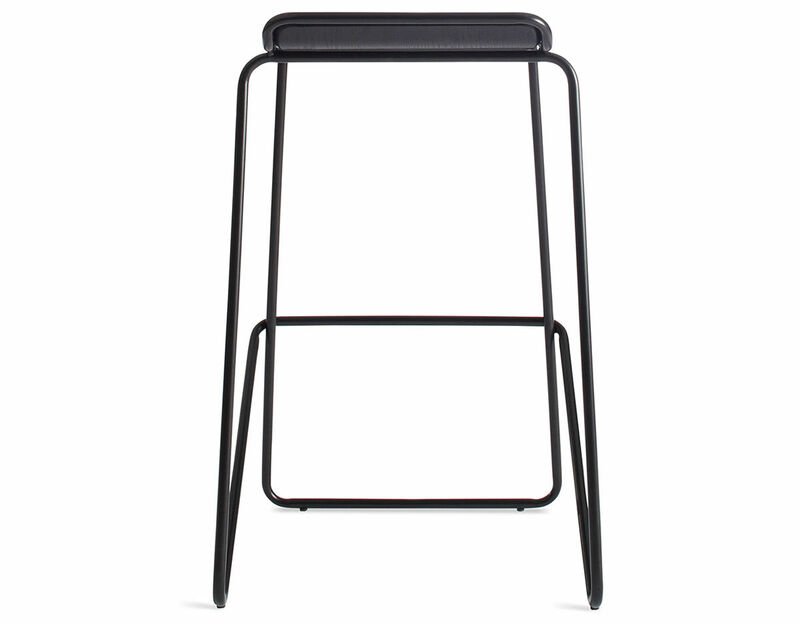 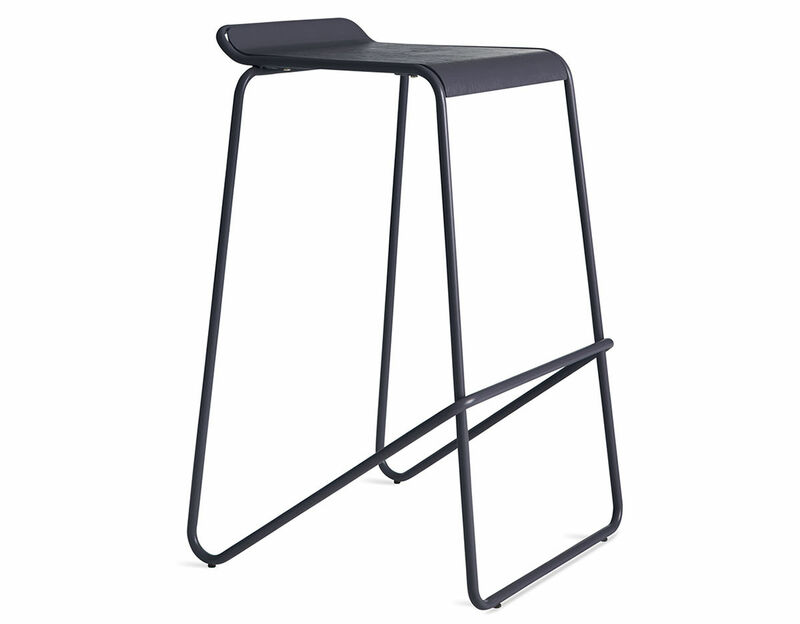 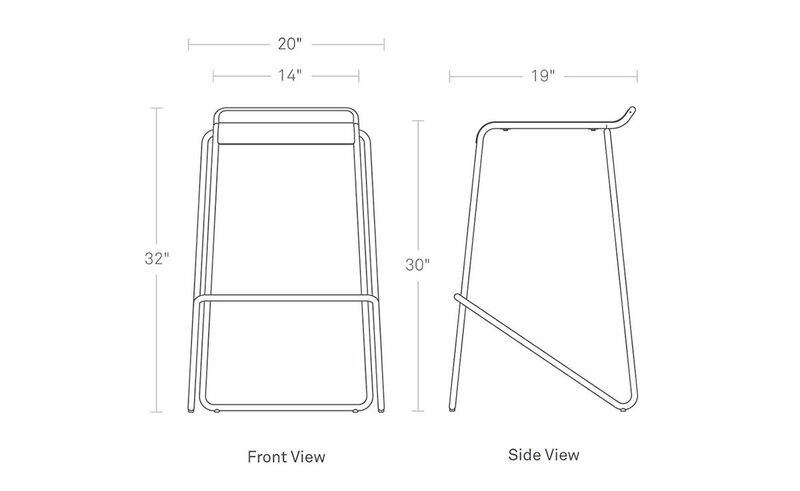 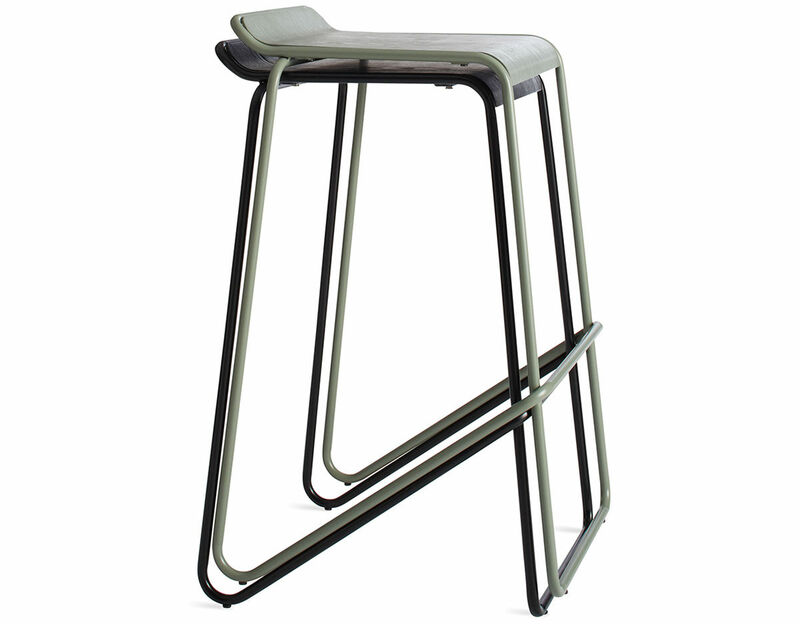 The Ready stool is a stackable stool with powder-coated steel sled legs and a molded plywood seat that makes for a friendly contract solution or a perfect everyday perch. 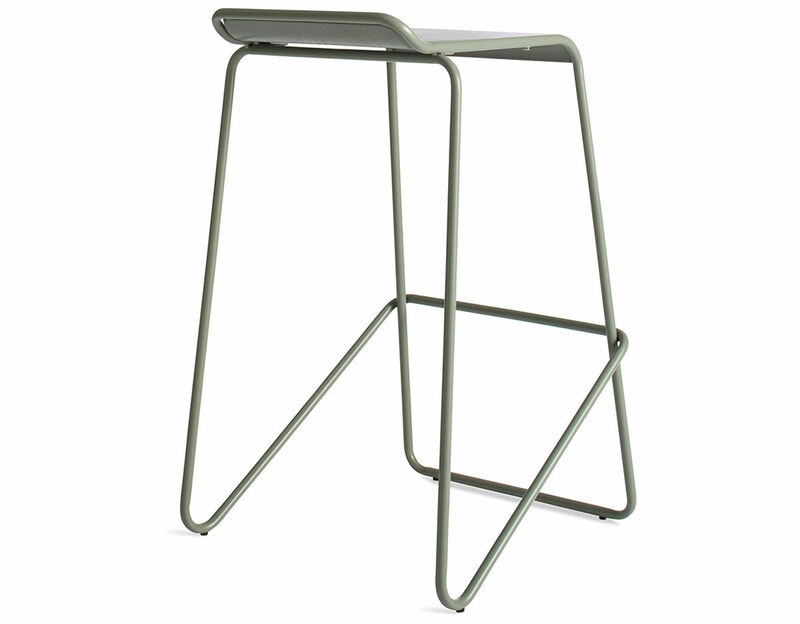 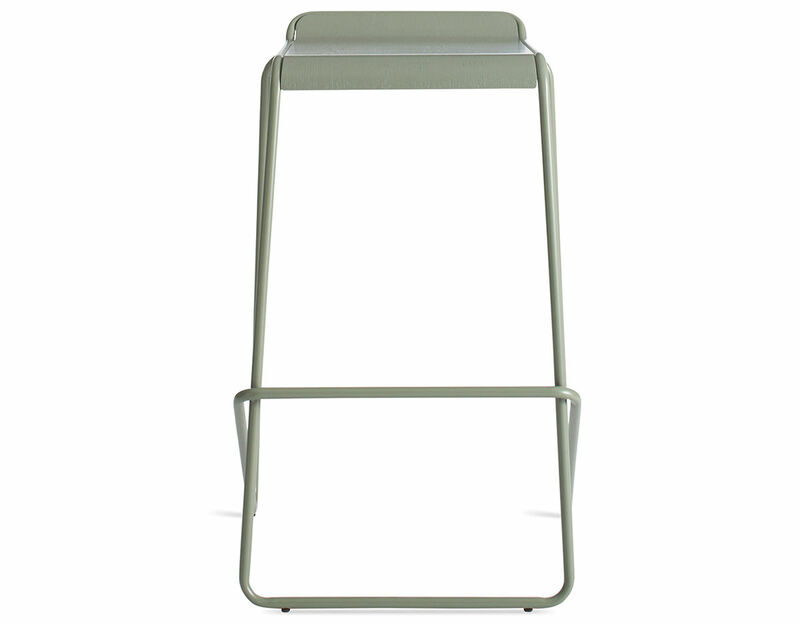 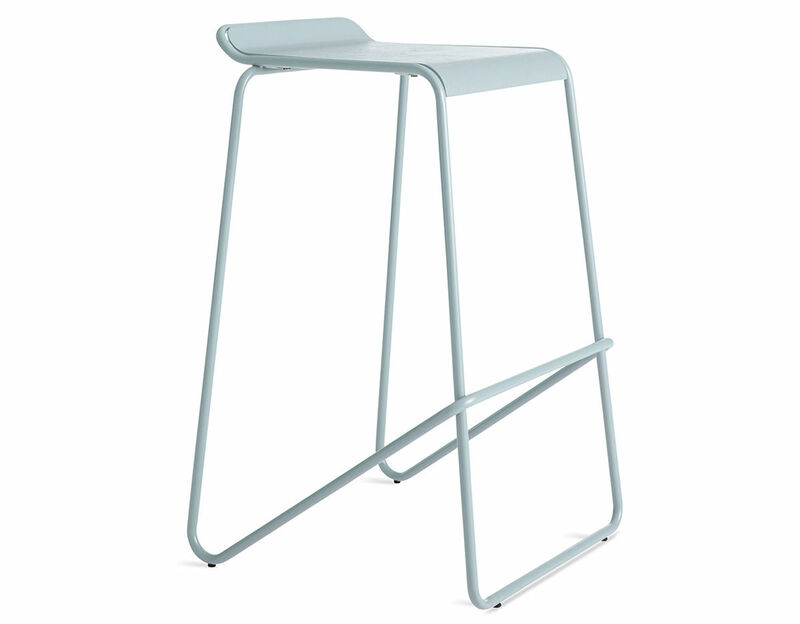 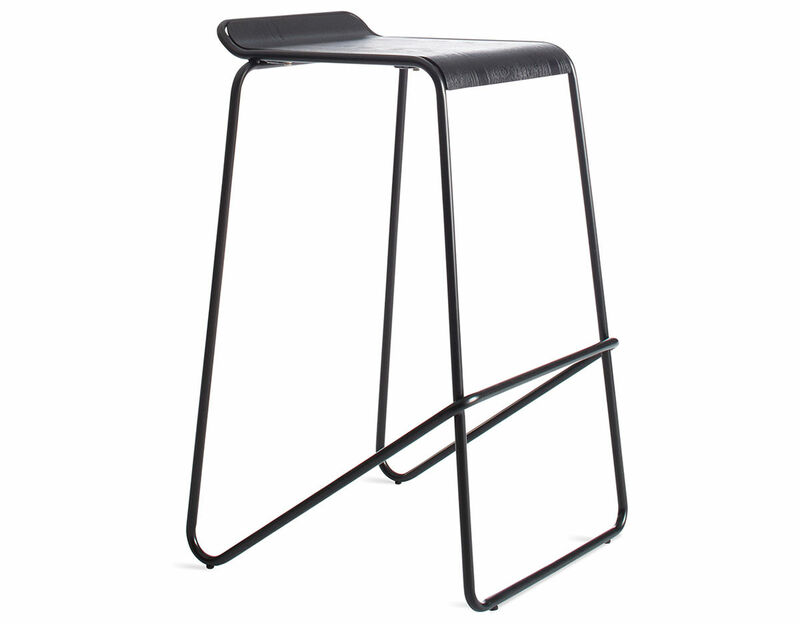 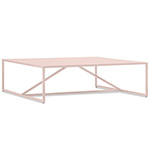 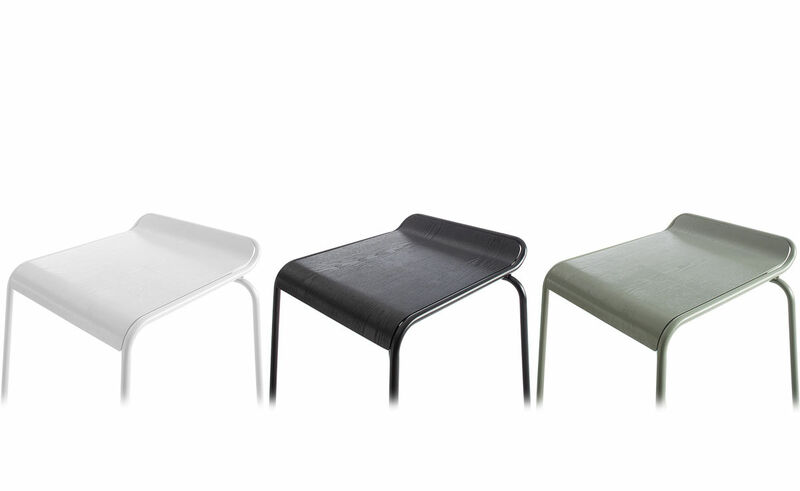 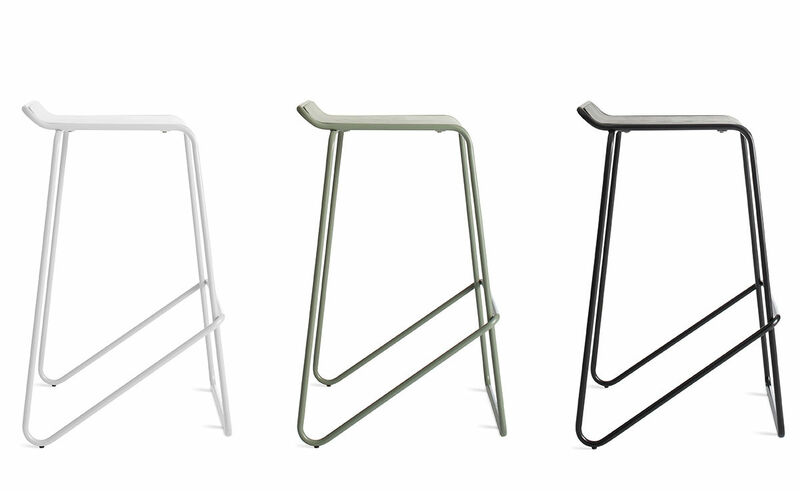 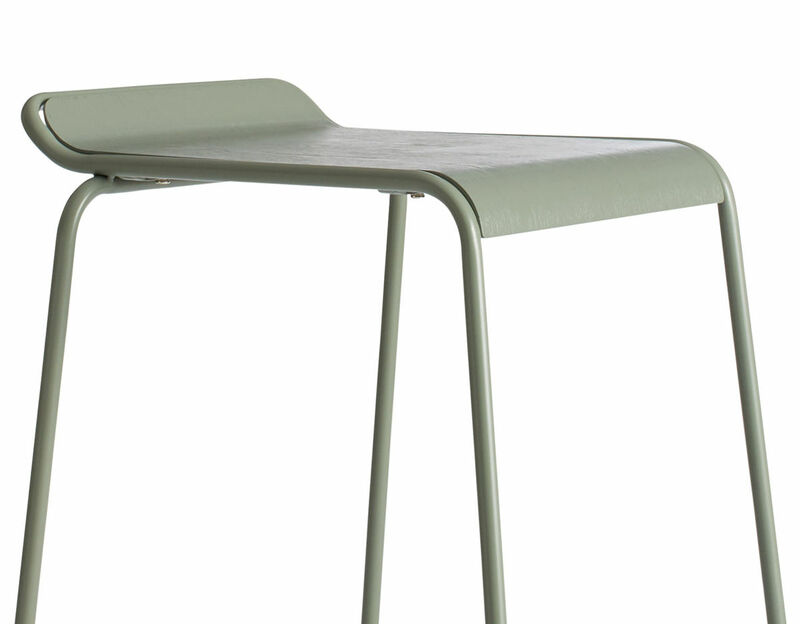 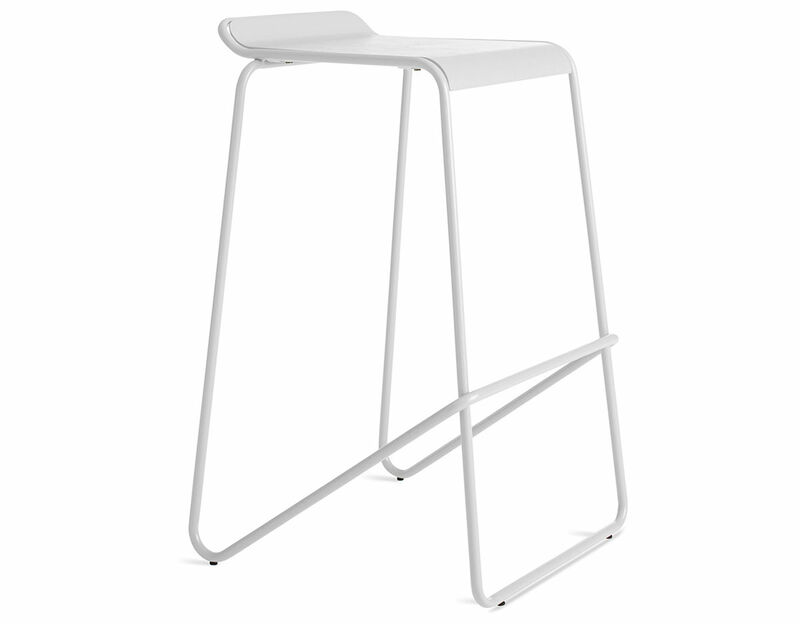 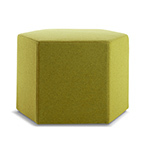 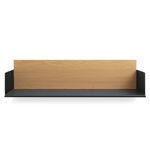 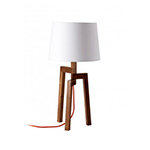 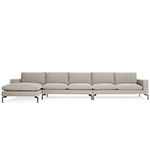 Available in a variety of colors and two heights, these stools are ready when you are.